The grand Lisinski Concert hall has a formidable autumn programme, but this will certainly be a highlight. 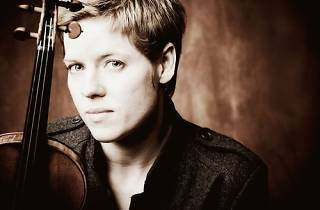 Award-winning German violinist Isabelle Faust teams up with world-renowned maestro Jonathan Nott and the impeccable Tokyo Symphony Orchestra to make an electrifying trio. 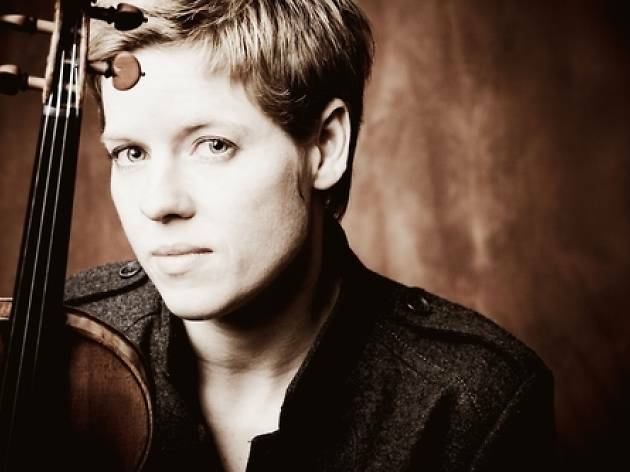 Expect a night of fiery and virtuousic classical music.